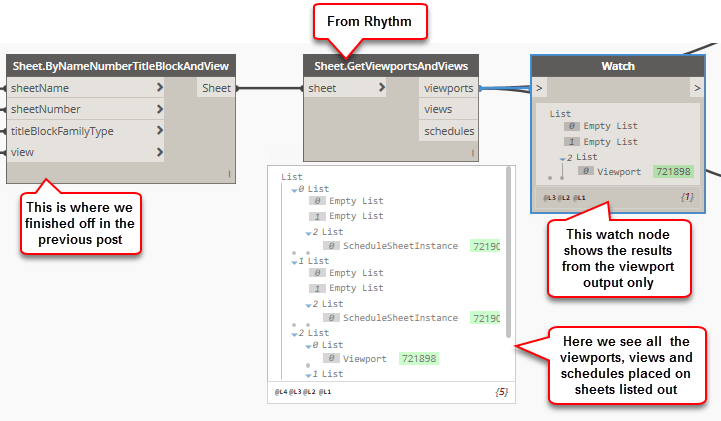 Last week I wrote about using note block schedules to create specification sheets and I explained how you can use addins such as BIMLink, custom macros or C# addins or Dynamo to get the data out to Excel so that it can be edited by an engineer and then re-imported to Revit from Excel. 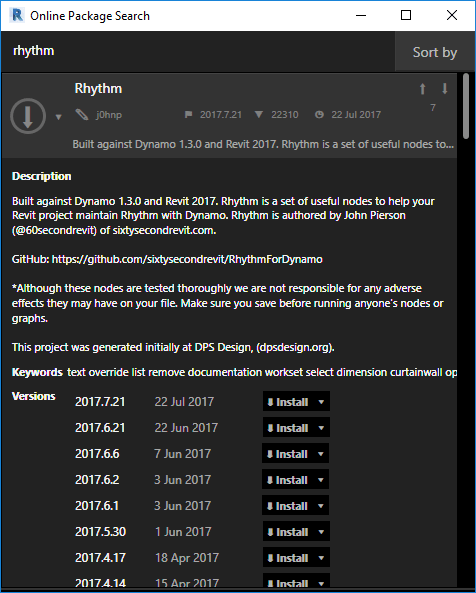 Problem is, you don’t have a BIMLink licence, you don’t know how to code in C#, the most accessible method for you to achieve this workflow is Dynamo but you don’t even know where to start; never fear! 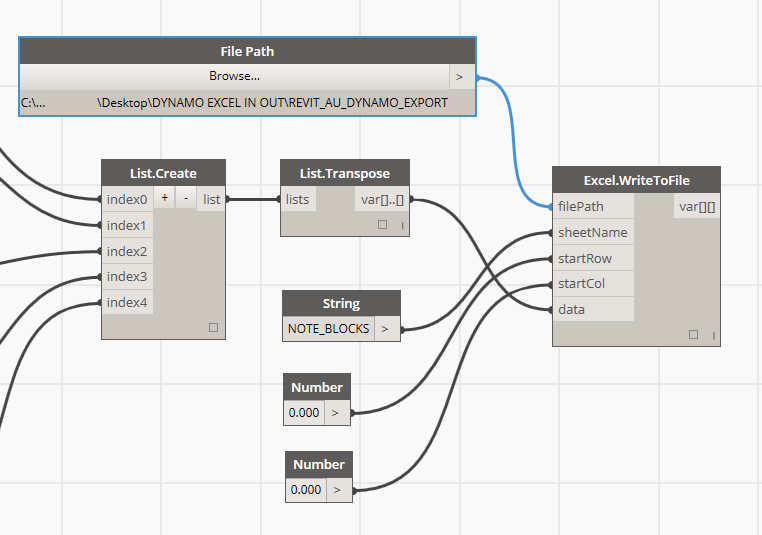 In this post I explain how to create a bi-directional link between Revit and Excel using Dynamo using the as the note blocks from my previous post as an example. 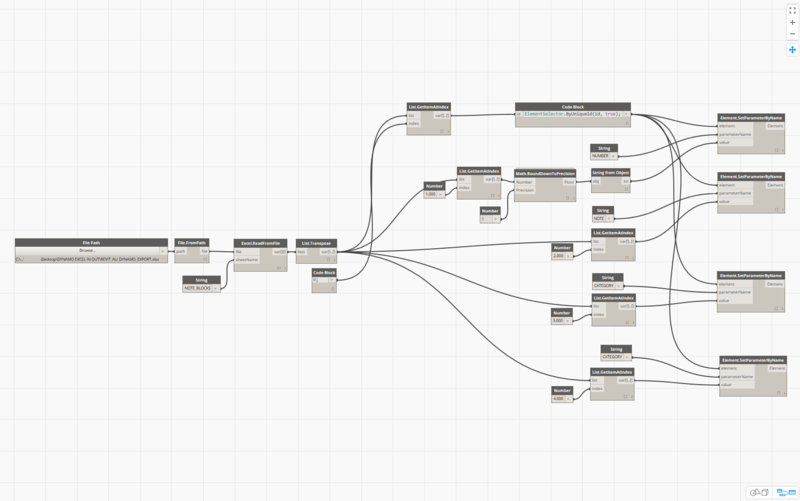 I’ll be using Dynamo 0.80 which can be found on the Dynamo BIM download page. The export to Excel process is pretty simple, you just need to think about the logical steps that you need to take. 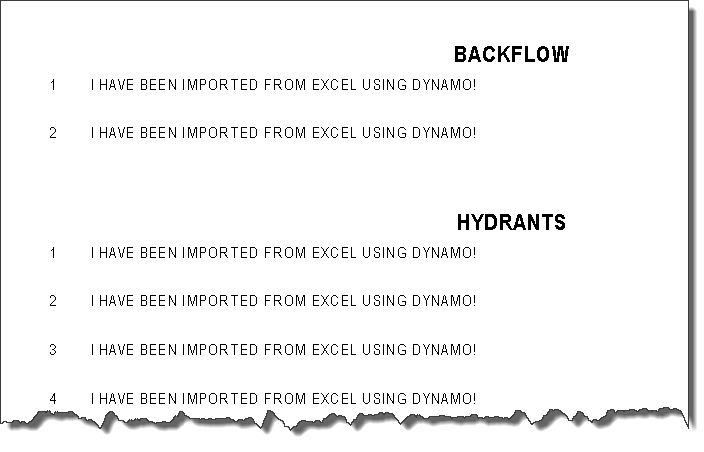 You want to select the family you wish to export data from, select the parameters to export, organise them in a list and then write it to the Excel file itself. 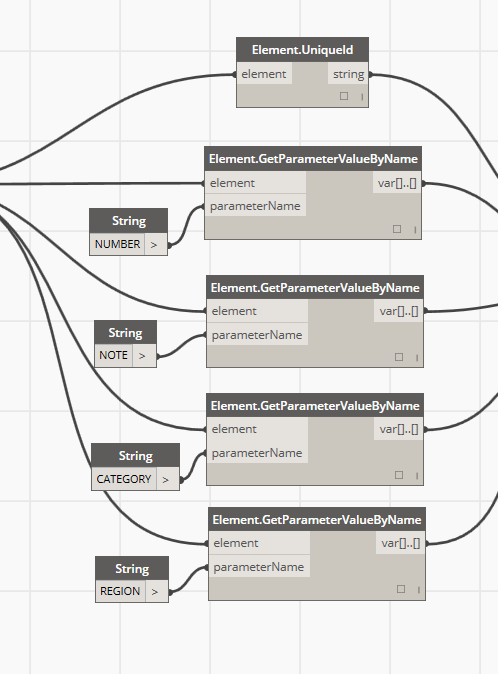 To step through the process, first select the family type and push that into an All Elements of Family Type node. From there we start our first step in taking care of the family unique identifier by using the Element.UniqueId node, this will export the family’s GUID. Simply link the All Elements of Family Type node to this one. You need to export each individual family’s unique identifier as well, if you don’t, as the BIM Troublemaker discovered you may end up importing the wrong data to the wrong family. Next, you need to select each of the parameters you want to export, for this you need to use the Element.GetParameterValueByName node. Link the All Elements of Family Type node through to this node and you will also need to add a String node which is where you input the name of the parameter. 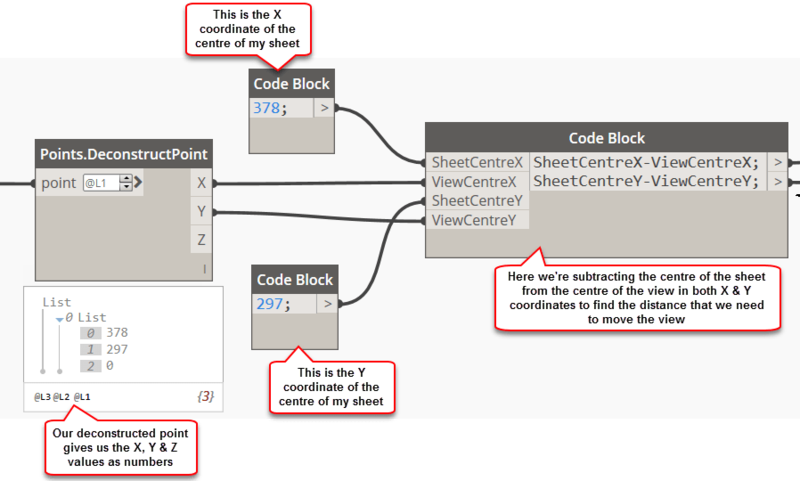 Because I’m using the annotation family from my note block post, the parameters that I will be exporting are NUMBER, NOTE, CATEGORY and REGION. Note that the value that you enter into the string is case sensitive and that you need to repeat this for each parameter you are wanting to export. However this isn’t how we want to work, we like our data arranged in columns. 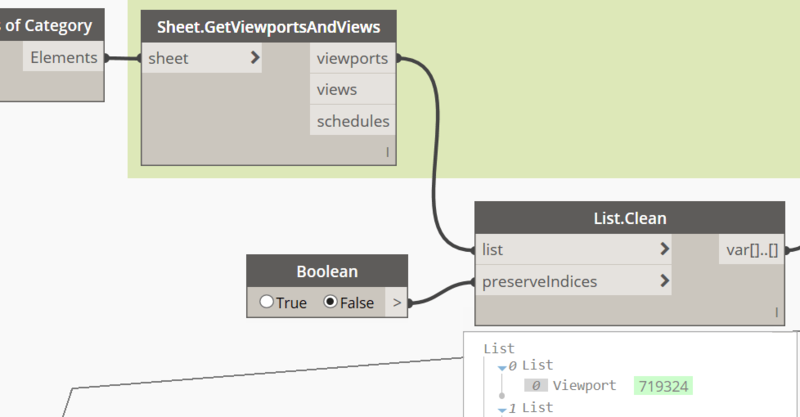 To do this, use the List.Transpose node which swaps the rows and columns in the created list. To finish off we need to use the Excel.WriteToFile node in which we pass through a File Path node, a String which names the Excel sheet and a few Numbers which gives the starting row and column of our excel sheet. The result is a nice, easy to read export of all the data relevant to our note block schedules ready to be modified by an engineer. At this point you can use the Sort function in Excel to sort your Excel file into a usable list. In this instance I have chosen to sort by Column D and then Column B so that I am sorting first by category and then by note number. 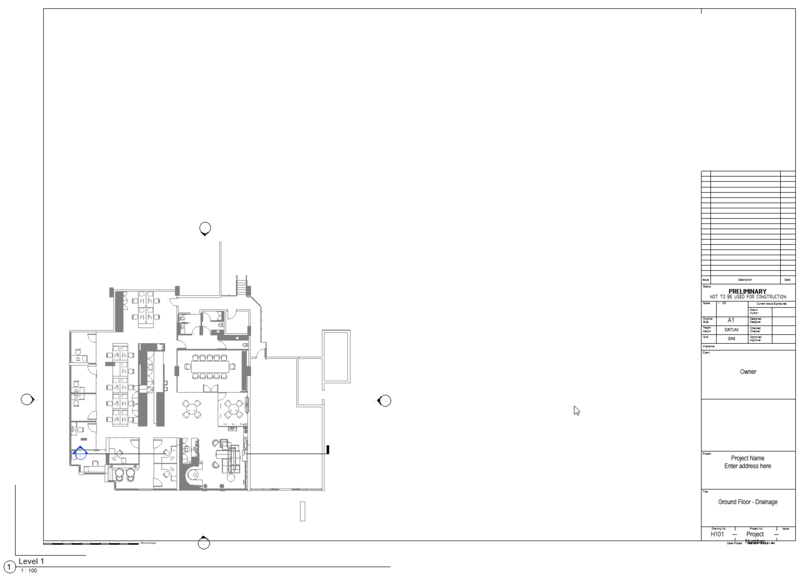 Once the engineer has finished modifying the Excel sheet, we’re ready to bring the data back into Revit from Excel. This process is slightly more cumbersome but overall not a whole lot more difficult than the export process. First we need to pick up our Excel file, start with the File Path node that we used before, before we go to the Excel.ReadFromFile node though we need to pass the file path through the File.FromPath node otherwise it will not work. 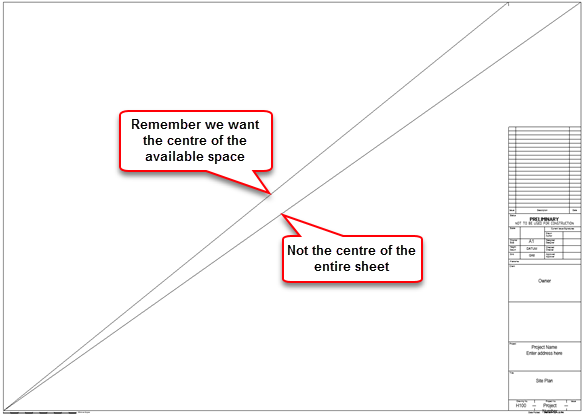 We also need to add a String so we can tell Dynamo which sheet to read. 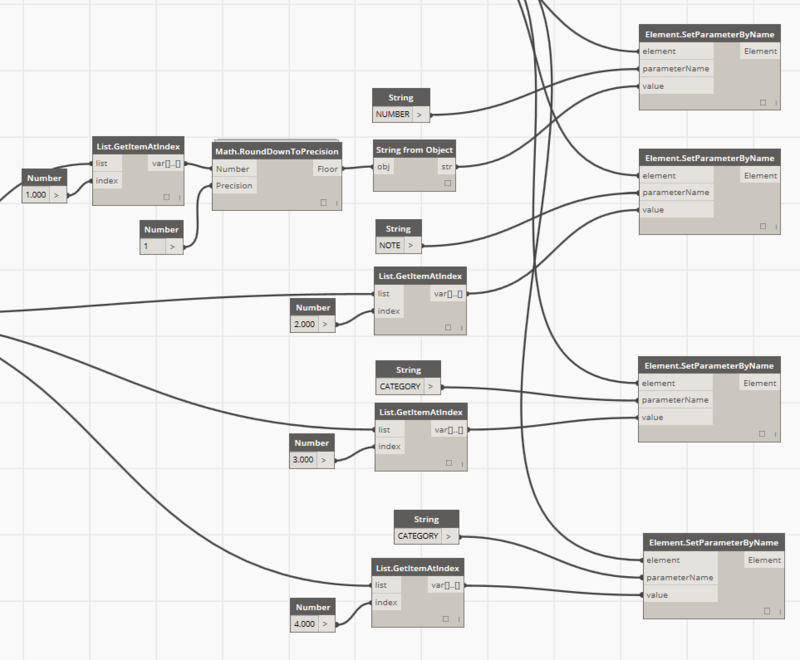 Next, pass the data back through the List.Transpose node to get the data back into a format that Dynamo and Revit are happy to work with. Remember earlier I mentioned during the export process that to make sure we’re writing the correct information to the correct family we need to index our list and the families by their GUID? 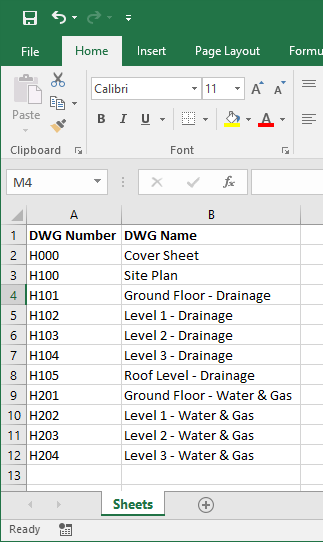 Thanks to the BIM Troublemaker, we know how to select each element from our Excel file based on the GUID. First, start with a List.GetItemAtIndex node and connect the List.Transpose node to it. Next, add a Code Block node and enter the text 0; this passes through the number 0 as our row index. 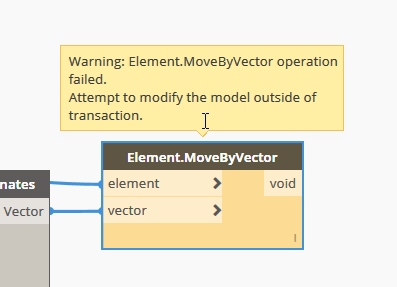 Finally, add a Code Block node and insert the code ElementSelector.ByUniqueId(id, true); this is case sensitive, so make sure that you enter it correctly or it will not work! Finally, we need to push the data through to each parameter for each individual family. To do this, use an Element.SetParameterByName node. We need to feed the ElementSelector Code Block that we created into our node, along with a String node that matches our parameter name, remember this value is case sensitive and finally we need to link up our value via a List.GetItemAtIndex node. The List.GetItemAtIndex node needs to be told which row to use to pull it’s data from, this is as simple as adding a Number node. Don’t forget though that the first row is at index 0, which is where we are pulling our GUID from, so we want to pull our first series of parameters from the row which is at index 1. 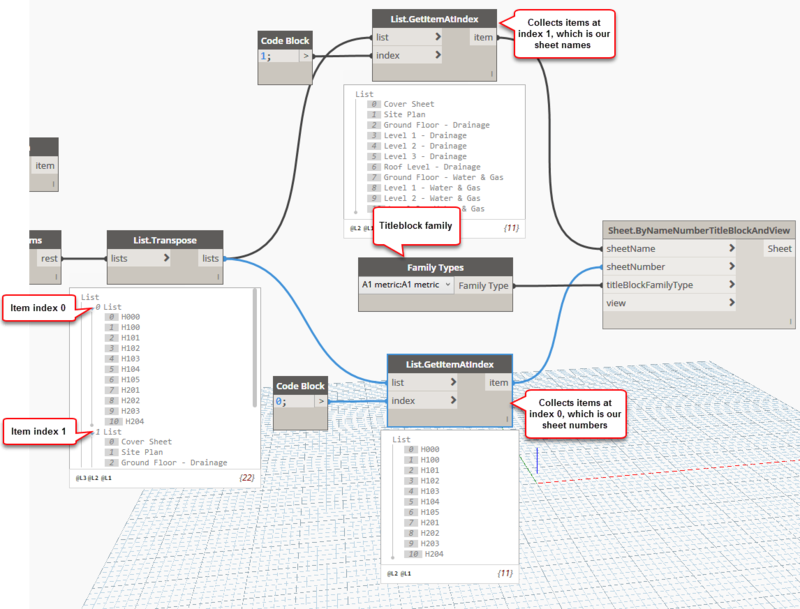 In this instance our index 1 is our number list which you may not need to import this so you could skip this step, but if you do need to populate the number data and you try to feed the parameter from the List.GetItemAtIndex node directly to the Element.SetParameterByName node Revit will throw back an error stating that “The parameter storage type is not a number”. Originally I tried to overcome this by using the node String from Object but this gives a number to 3 decimal places and we don’t want to see this on our specification sheet. 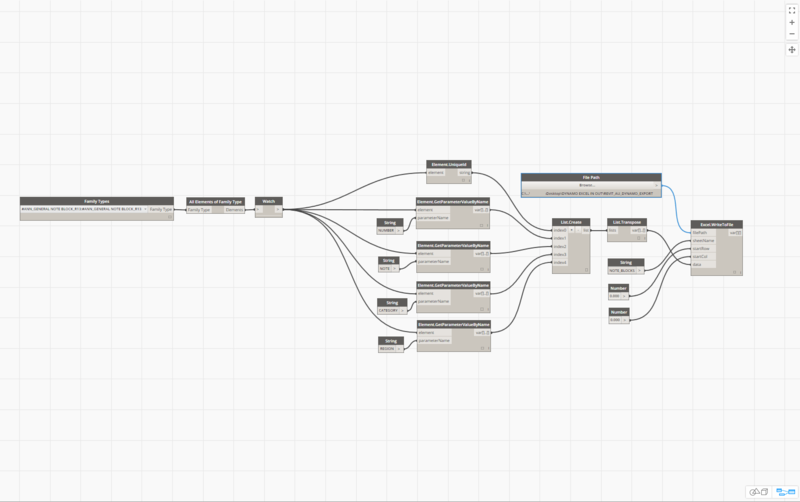 The solution in this instance was to first use the Math.RoundDownToPrecision node from the Clockwork package which you can download from within Dynamo itself or from dynamopackages.com. We need to pass a number to the Math.RoundDownToPrecision node to indicate the precision we want, which in this case we want a precision of 1. The number conversion is the only oddball of the parameters that we’re working with, the rest of the parameters simlpy feed the List.GetItemAtIndex node directly to the Element.SetParameterByName node. Repeat for each parameter that you want to populate. To the average engineer or modeller, Navisworks and clash detection go hand in hand, some people think that they are one and the same. If you’re not familiar with the terminology, clash detection is a process that identifies interference between elements in your model where as Navisworks is an Autodesk product that facilitates automated detection of the interferences between modelled elements. These interferences, or clashes may be between different models or within the same model, they could be between disciplines or within the same discipline. 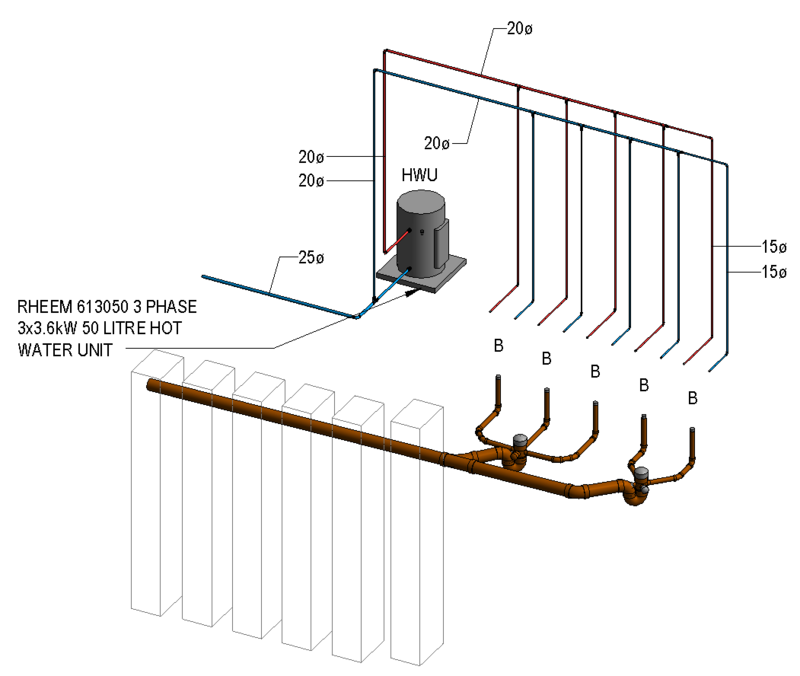 The concept behind clash detection during the design process is that you can identify and fix problems before construction begins, therefore saving time and money down the track. Provided that it is configured correctly, Navisworks can help to speed up the process and reduce human error during model inspection by running automated clash reports. The problem with Navisworks however is not everyone knows how to use it effectively. Maybe you’ve been to training with a reseller in the past and you walked out the door still scratching your head. After spending a whole day working on 4D timelining, 3 hours showing you how to animate an automatic door in Simulate and less than an hour spent learning the very basics of clash detection in Manage or maybe you’ve had no training at all? Either way you’re only just barely making your way through your clash detection sessions. Over my next few articles I will outline a few of the clash detection basics to get you more confident in your adventures into clash detection, I’m not going to claim to solve all your clash detection woes, but whatever your experience, it’s always good to have something to refer back to. In this first installment, I’ll explain each of the parts of the Clash Detective interface. 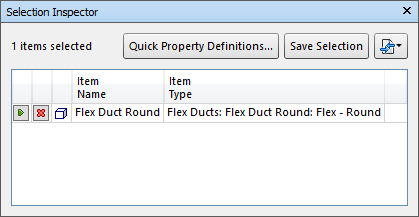 The Clash Detective window allows you to specify rules and options for undertaking clash tests. In this window you can view results and generate clash reports. The Test Panel is where you will find all of your clash tests. The test panel isn’t displayed by default, you need to click on the Add Test button in the clash detective. When you select the Add Test button, a new clash test will be created and added to the test panel. 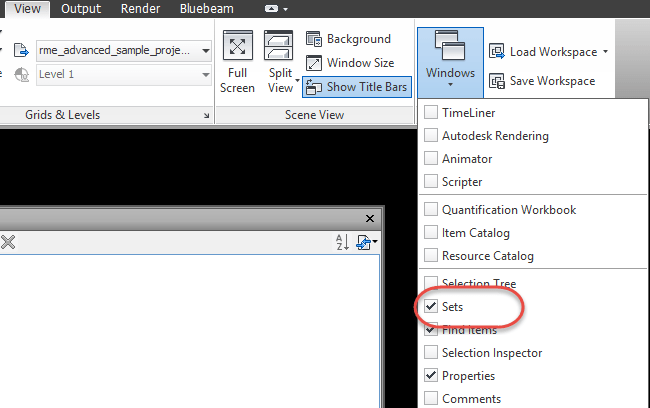 Under the Rules tab, you can define rules in which Navisworks will use to ignore clashes, by default there are four pre-defined rules shown under the rules tab. In the lower half of the clash detective window we have a section with a few tabs, the Select tab is the default view in the clash detective window. 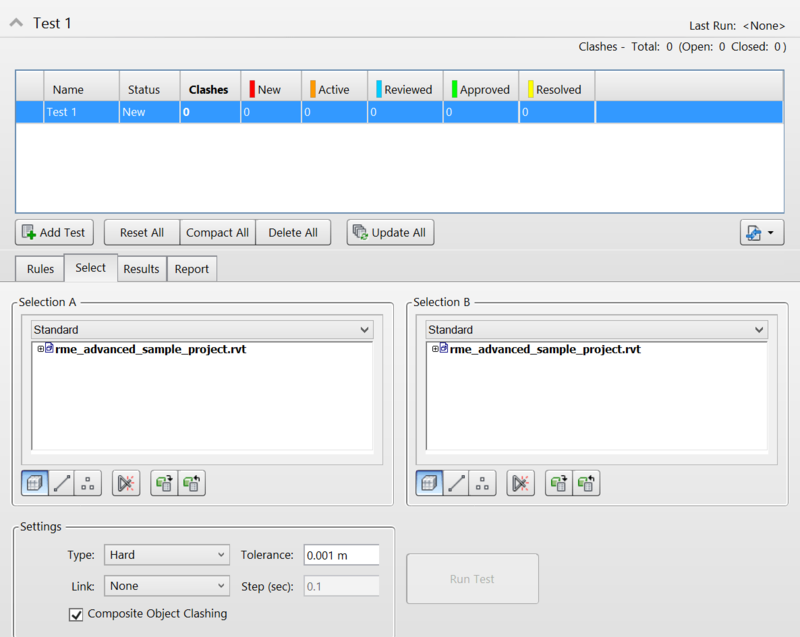 In this tab you can define the clash test by selecting multiple sets of items at a time. You could clash a whole model against a whole model, however this would be a very inefficient process, instead you can test clashes between different selection sets of elements in the model. 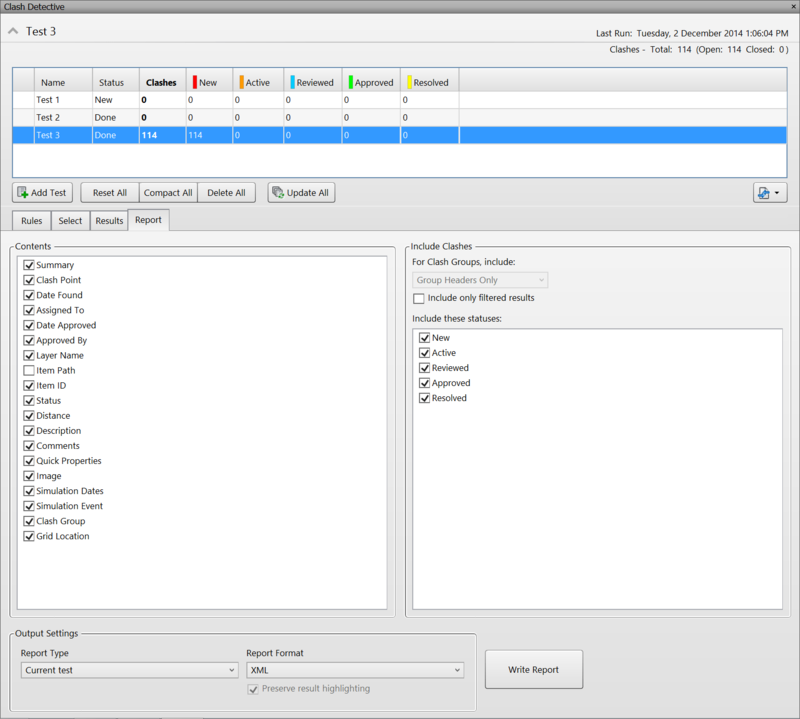 The Selection A and Selection B areas display all the items in a hierarchical list that replicates the selection tree window. You can select objects from these areas that will be tested against each other during a clash test. 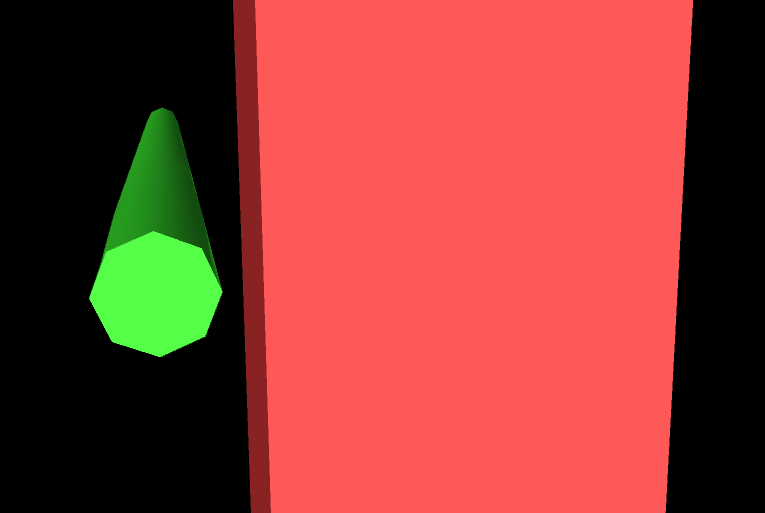 Beneath the selection windows are a group of buttons which allow you to change what geometry is clashed in the test. 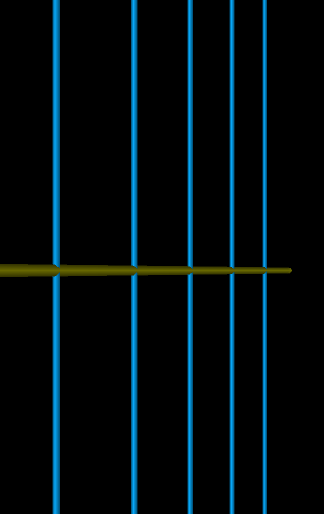 When Surfaces is selected, surface geometry is included in the clash test. 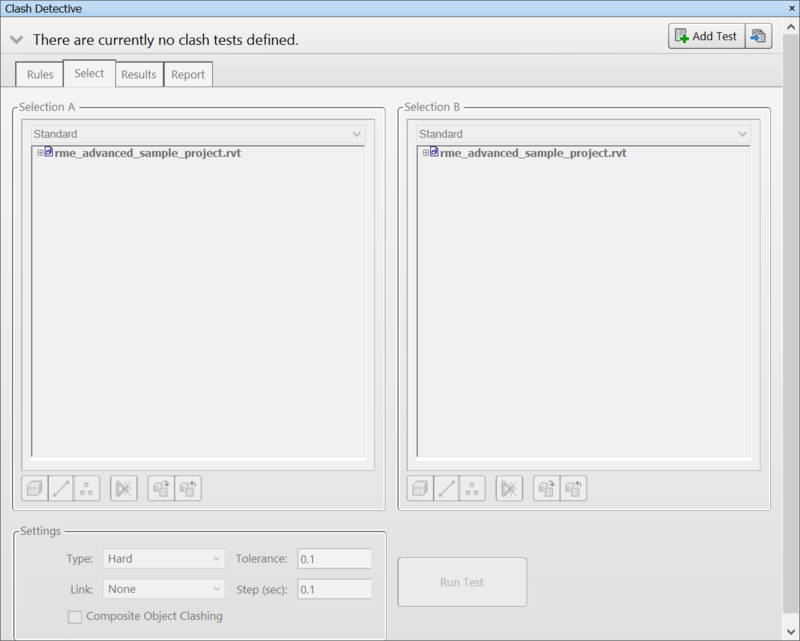 Surfaces is selected by default when you create a new clash test. 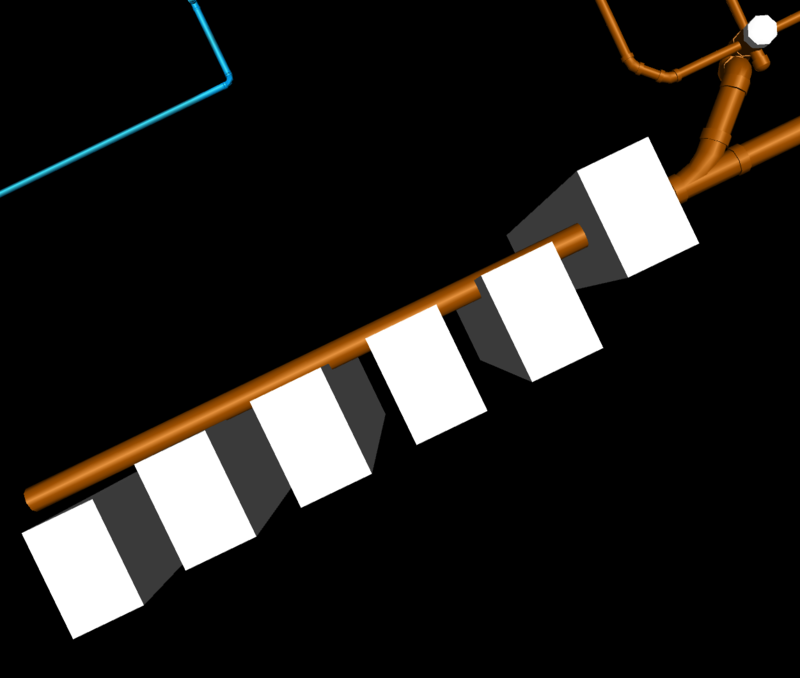 When Lines is selected, line geometry is included in the clash test. The Select in Scene button is used to highlight the elements selected in the clash test. They will appear in blue when selected. The Results tab is where you view the clash results. This tab is divided into three parts, the Results pane, Display Settings panel and the Items panel. By default the Display Settings and Items panels are hidden. They can be accessed by clicking on the panel title which is highlighted in the image. The Results area displays a list of clash results in a tabbed format showing the name of the clash, the clash status, the date found and the description of the clash. 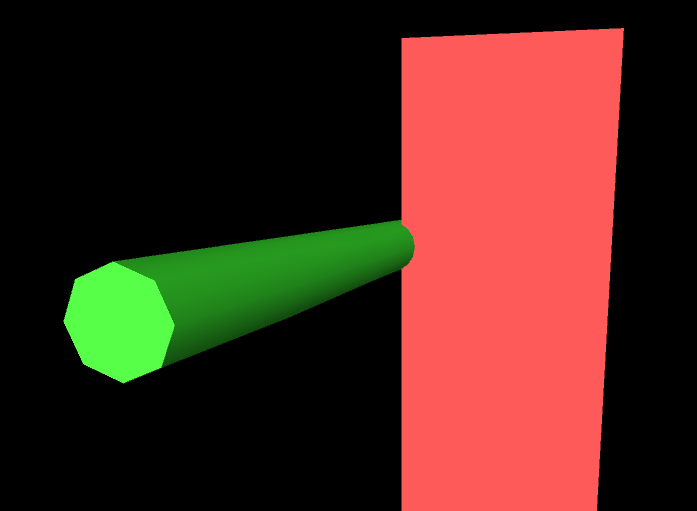 If the clashes have a saved viewpoint, then the viewpoint icon will be displayed in the viewpoint column as well. After expanding the Display Settings panel, you are provided with options to change which clash is highlighted, choose not to highlight the clashes at all, dim the other elements within the model so you only see those that are related to the particular clash as well as adjust basic viewpoint and simulation settings. Hidden at the bottom of the results tab is the Items panel. Once expanded you can view information on the clashing objects. The clash information displayed will depend on the select clash configuration. Finally, in the Report tab you can adjust options for generating clash reports. The generated report will contain the details of all the clash results for the selected test. 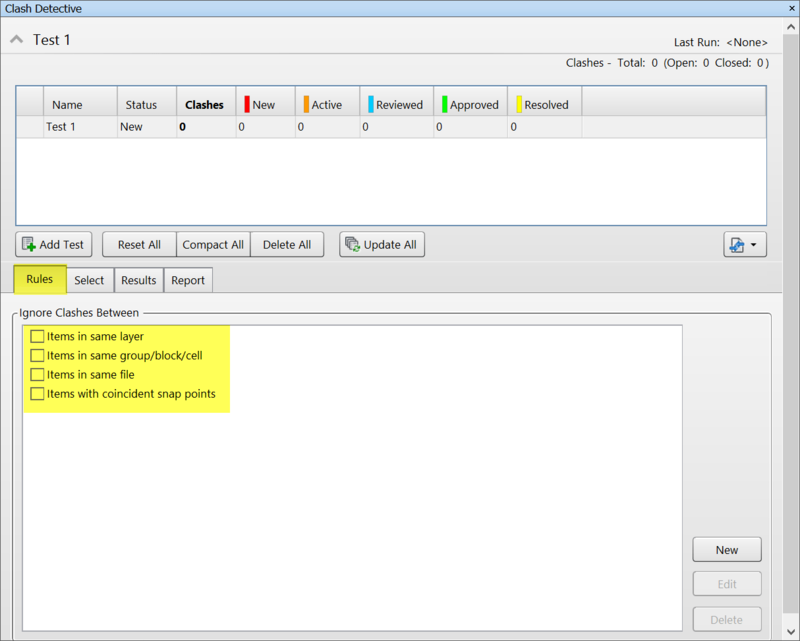 The report tab has three sections; Contents, Include Clashes and Output Settings. In the Contents section, you can select the contents of the report, such as the date found, item numbers, grid locations, coordinates of the clash among others. The Include Clashes section allows you to filter by new, active, reviewed, approved or resolved clashes. The Output Settings section allows you to select the output format of your clash reports. 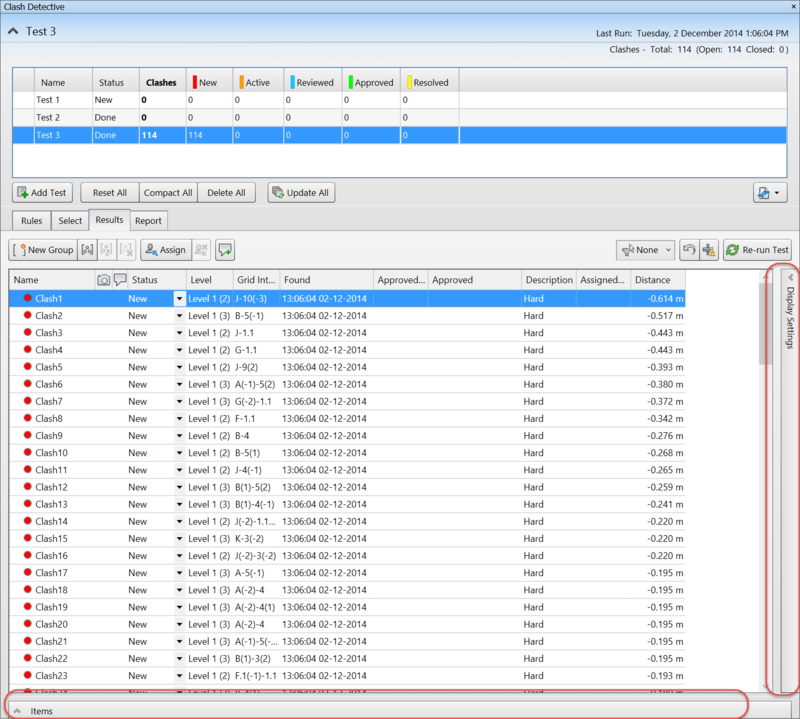 It allows you to select either the reports from the current clash test or from all clash tests either as a combined or separated format. You can also choose from HTML, XML or recorded viewpoints as your clash report format. In the next installment, I’ll build on what I’ve shown today and explain how to create selection sets to get better results from your clash tests.